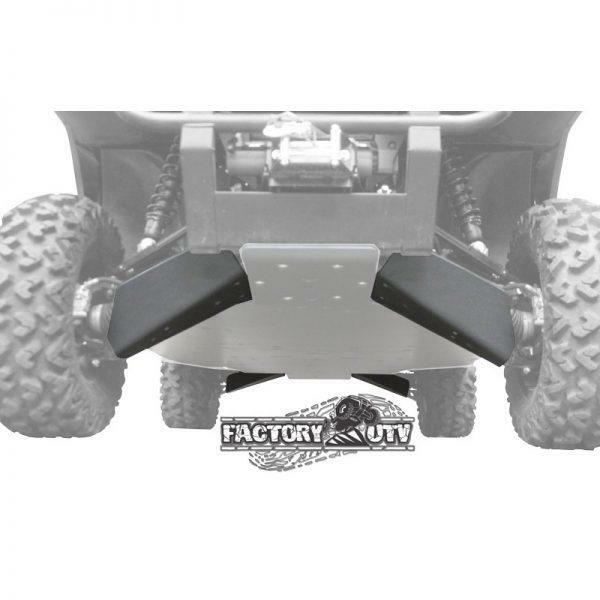 Kawasaki Mule Pro UHMW A-Arm Guard Protection. 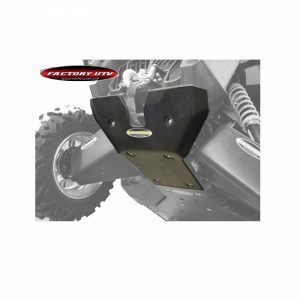 Factory UTV’s Kawasaki Mule Pro UHMW A-Arm Guards are the gold standard for UTV protection systems. 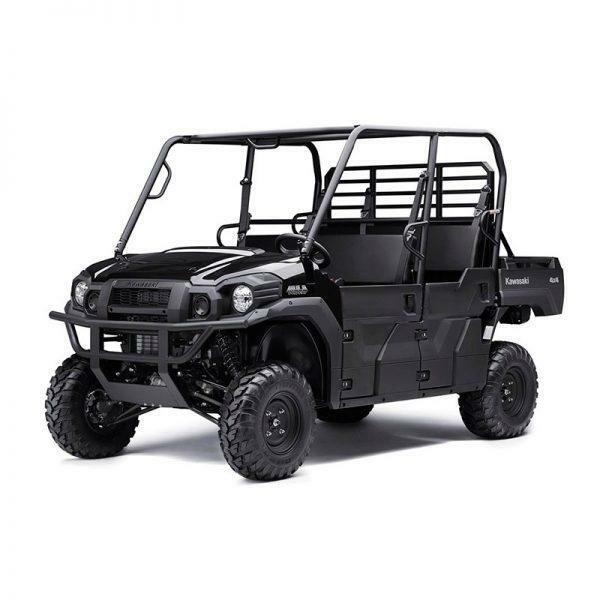 Protecting your exposed A-Arms and CV-Boots on your workhorse Mule UTV for normal off road operation is a must. 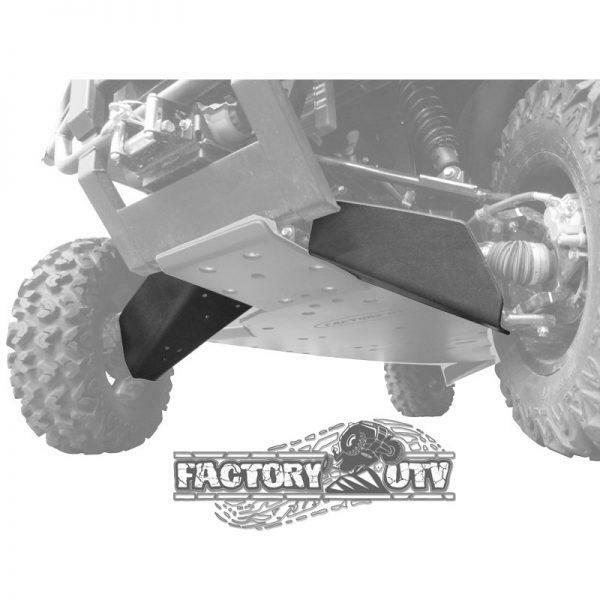 Our Factory UTV Kawasaki Mule Pro UHMW A-Arm Guards protect your valuable assets from the harsh environments you encounter with your Kawasaki Mule Pro. 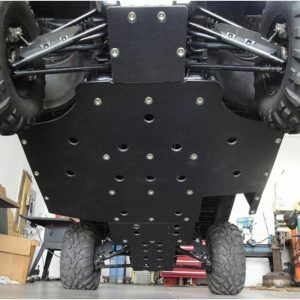 UHMW (Ultra-High Molecular Weight) plastic is significantly lighter and tougher than aluminum. 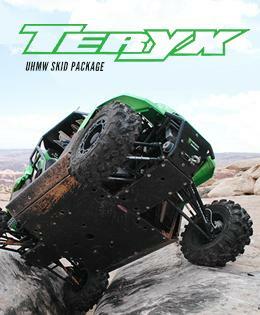 UHMW is a super slick surface with incredible impact strength. 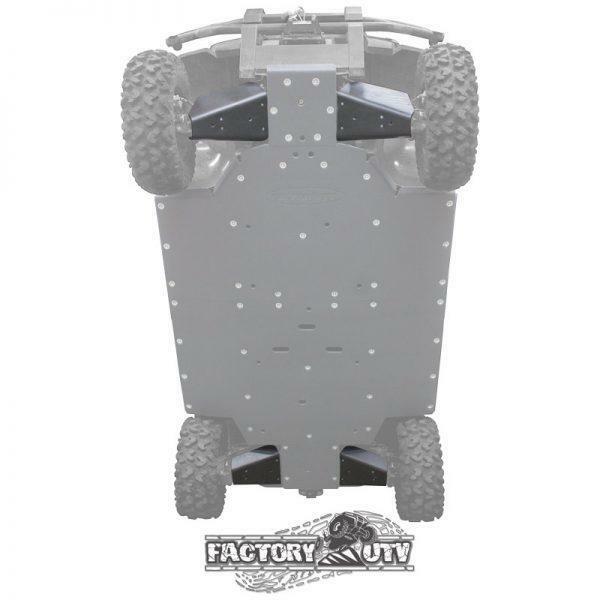 While aluminum clanks and rattles your machine…and teeth. 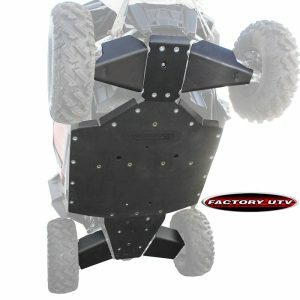 UHMW gives you a nice dull thud when you whack the big rocks and obstacles. 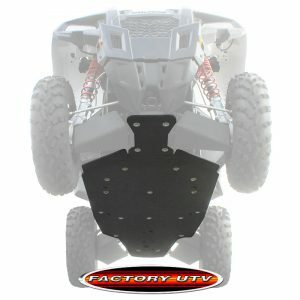 Our skids and A-Arm guards offer the best protection available for the undercarriage of your UTV. 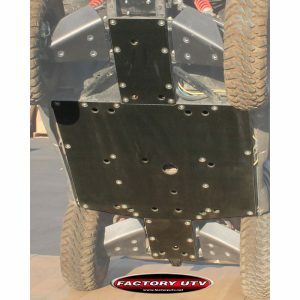 That’s why championship UTV racers have used our UHMW armor to protect their race UTV’s and win every major Pro UTV Endurance Championship race including the Baja 1000 & 500, Mint 400, King of Hammers, San Felipe 250, Silver State 300 and GNCC Pro UTV Championship.